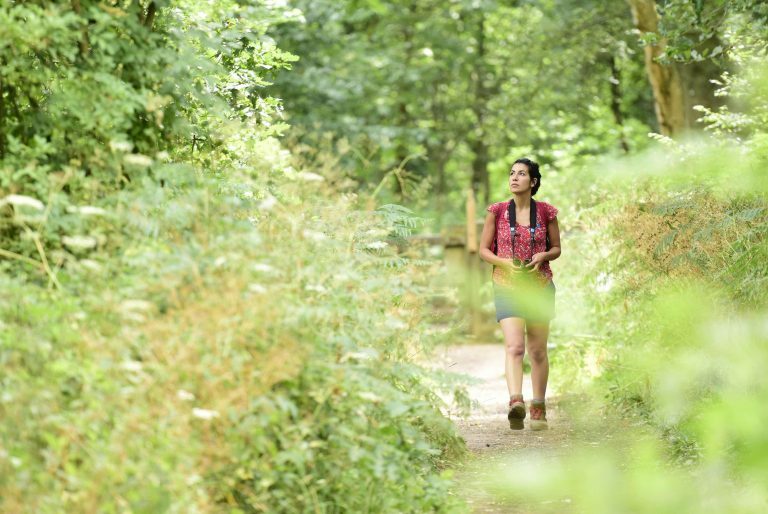 Our walks and trails cover all fitness levels, interests and durations, from a short and sweet nature trail to a whole day amongst the giant ancient oaks. 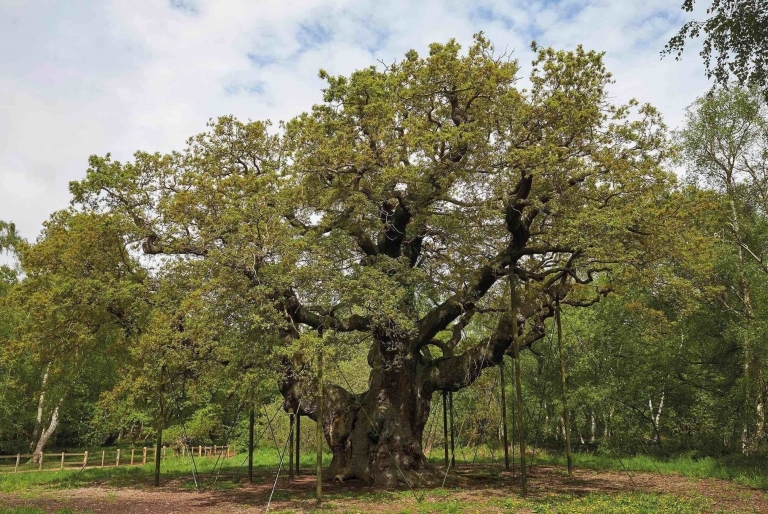 The most famous resident of Sherwood Forest (after Robin Hood of course) - a visit to the Major Oak is a must! Throughout the year we host informative, inspirational guided walks, led by experts. From bat walks to history and heritage trails, take your pick and book in advance! A legend in the making for over 1000 years, Sherwood Forest is a unique habitat for wildlife and a magical destination for over 350,000 visitors. 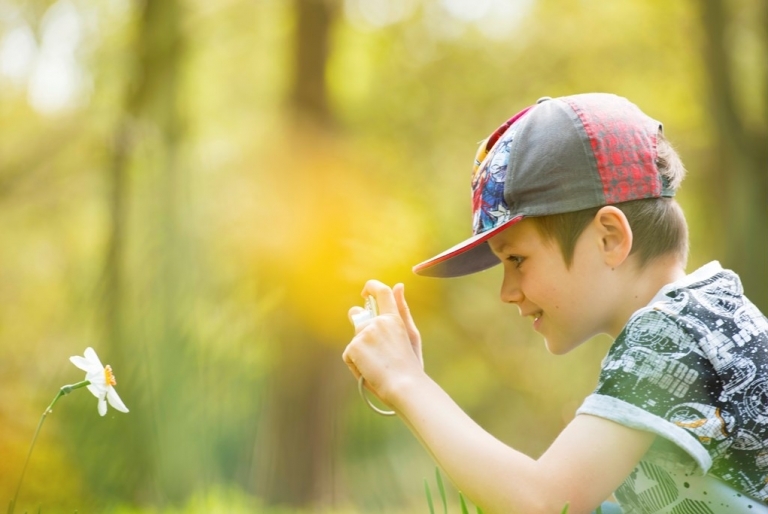 Come out of hibernation to follow our family-friendly Easter trail around Sherwood forest! Big and little outlaws are invited to join us this Easter Break to find out more about this ancient forest and the legends growing here! 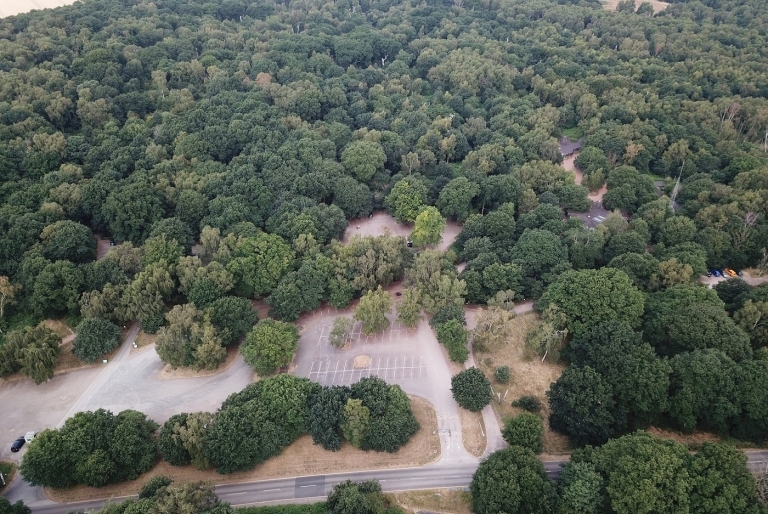 Discover what we’re doing to give nature a home here, and how our partnerships and funders are all part of making Sherwood as magical as it is. 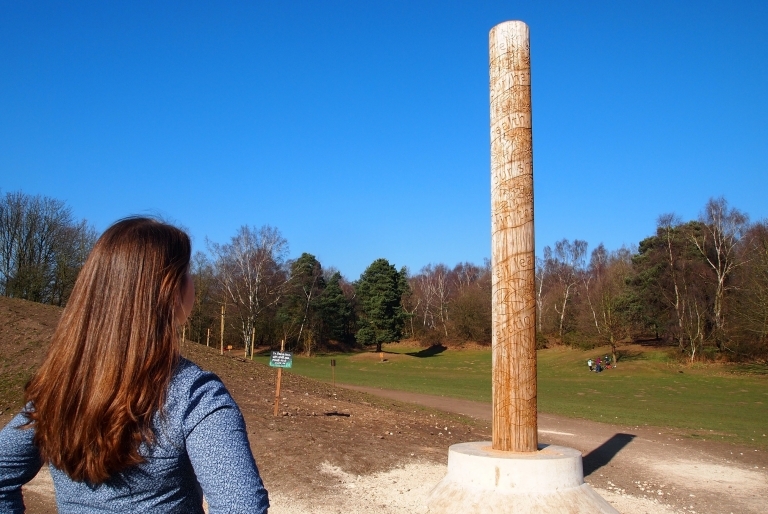 Our new Charter Pole has arrived - a reminder of the importance of trees to all of us, and why we need to protect them! Take a peek at our Charter Pole! We've started work on removing the old visitor centre, and restoring the forest. Please be aware that this will mean some path closures whilst the work is done. There's lots going on at Sherwood in 2019! And we want you to be a big part of it. Read on to find out how. 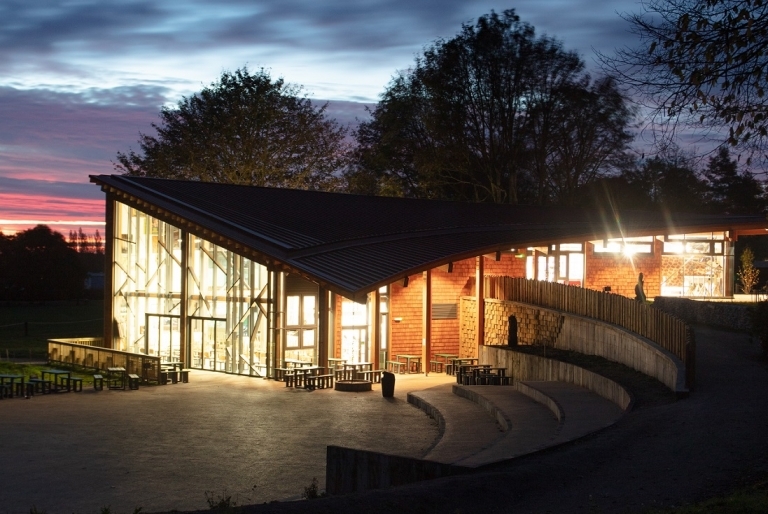 We received a glowing report from Visit England following a recent accreditation visit. Start your visit here, with information, inspiration, retail therapy, and some delicious food and drink to fuel your journey. 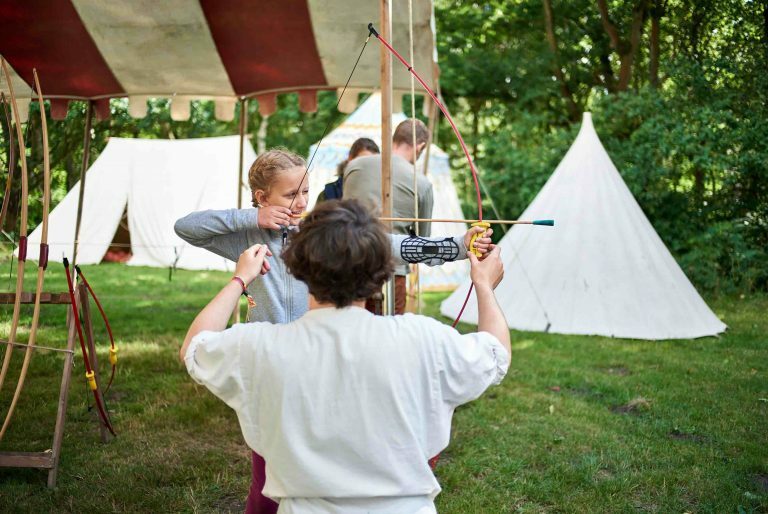 They make the Sherwood experience what it is – sharing their expertise and leading guided walks, getting their hands dirty and helping us out in the forest, even dressing-up in medieval costume! What could you do to help? 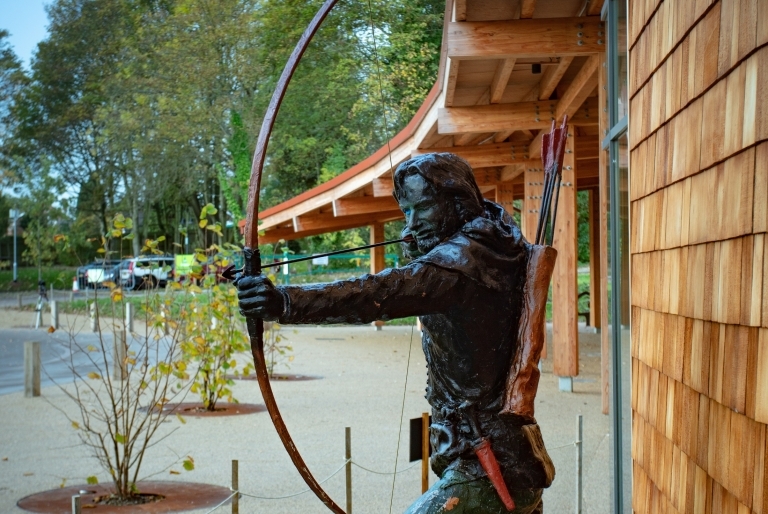 Want to be part of Sherwood’s legend? 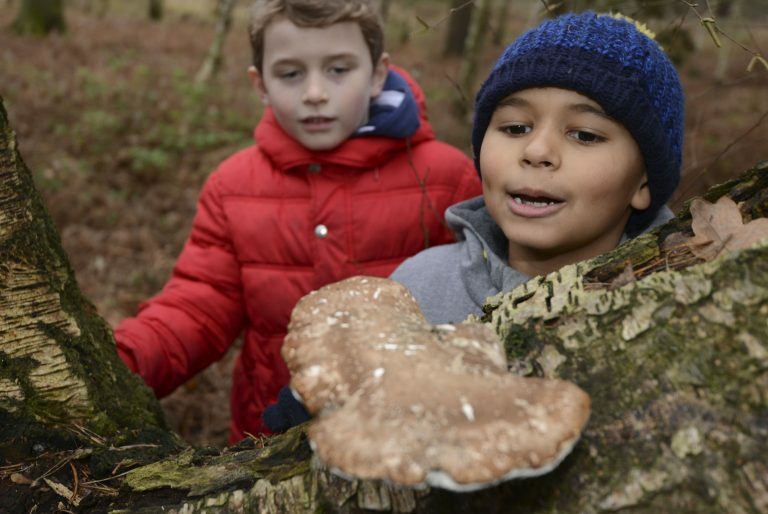 From just £4 each month you can be part of the RSPB, with free parking and access to Sherwood Forest and over 170 other reserves nationwide, and your support will help keep nature and its habitats thriving. Our education team welcomes schools and other learning groups year round with a range of supports to make their visit as inspirational, educational and engaging as possible. Want to get in touch, or download directions? Here’s all the information you’ll need.